The Traffic Department of the RSVG Police Force will continue to have zero tolerance against reckless driving during this festive Christmas period. 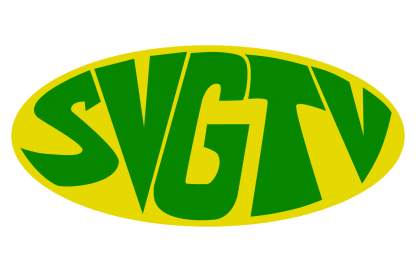 That’s according to Sergeant Panel Browne as he spoke with SVG TV news on Wednesday. Sergeant Browne said members of the traffic department are already out in full force to ensure the safety of all road users and warned against reckless driving. Sergeant Browne said exercising caution and courtesy would go a long way in preventing fatal situations and gave some road safety tips. The police sergeant took the opportunity to wish all Vincentians a safe productive Christmas season.